The "Spoils of War" update introduced the Dota 2 store to all Dota players. 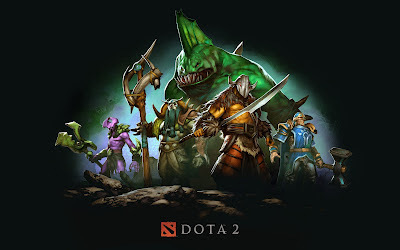 For as low as 30 pesos, players can start customizing their favorite Dota 2 heroes with cosmetic items which will be shown to all the spectators and players in-game. Do I have to pay to play Dota 2? No. Dota 2 is a FREE TO PLAY game. Will all heroes be FREE in Dota 2? Yes. There will be no need to purchase any heroes in Dota 2. Do I have to buy from the Dota Store to get items? Aside from the store, you can get items via trading and item drops in-game. How do you get free Dota 2 items? Every time you finish a matchmaking game, you earn Battle Points. Once you reach a specific number of Battle Points, you gain a Battle Level. Every time your Battle Level goes up, you get free Dota 2 loot added to your Dota 2 inventory. Will the Dota 2 items make my character stronger? No. All the items in the store are cosmetic items which don't affect gameplay. Visit the Dota 2 Store now! 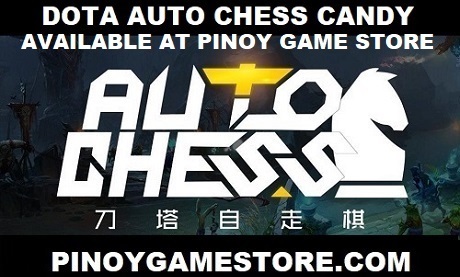 For Filipinos, you can visit the Pinoy Game Store - a store for Dota 2 items in the Philippines.